On a cold October night in the quiet industrial town of Krailling, Germany, a single blinking drone flew into the air. The distant light was soon joined by 499 more, lighting up in the shape of the number 500. 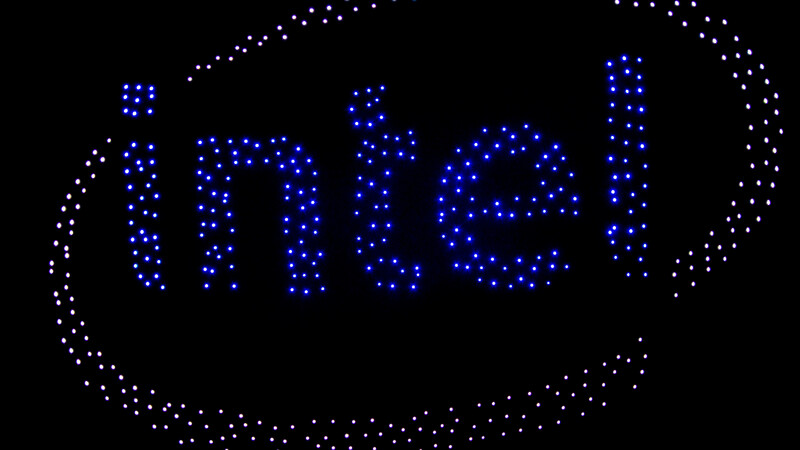 The light show was a proof of concept for Intel Corp.’s leap into the drones-as-entertainment business. Intel on Friday announced a drone called the “Shooting Star,” a flying contraption about the weight of a volleyball that can light up in 4 billion color combinations for commercial entertainment light shows. With that, Intel set a record for the Guinness Book of World Records. Intel now holds the World Record for having “The Most UAVs Airborne Simultaneously” with 500 Intel Shooting Star drones lighting up the night sky – out-doing the company’s own previous record of 100 drones in-flight simultaneously. Intel’s drones are not publicly for sale, and the chip maker would not disclose how much they would cost. 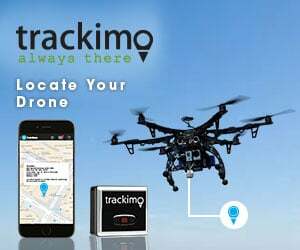 For now, the drones are proof of the ability to automate multiple drone flights at once, using software that could be adapted to commercial applications like mapping or inspections. 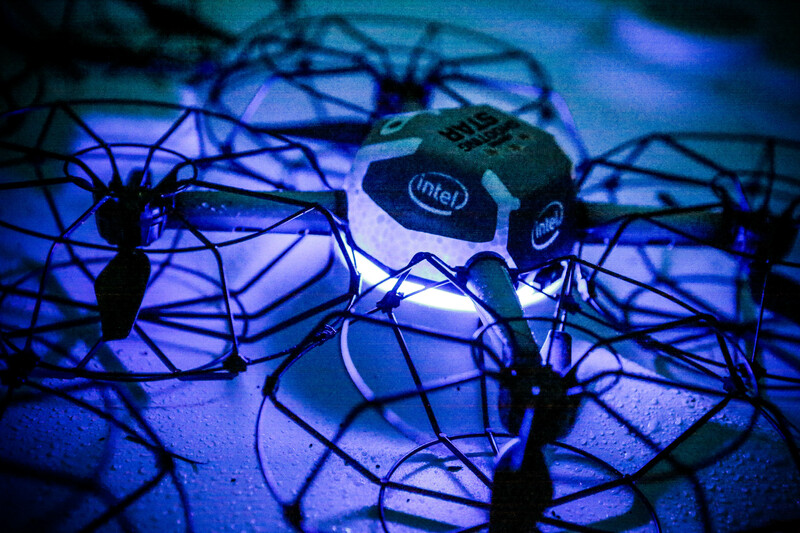 Read more about Intel’s drones on MarketWatch.com. Would this even be feasible in the States with the current FAA rules? By my understanding each drone has to have a Pilot in Command (PIC) that cannot act as PIC for more than 1 drone. (Also we can’t fly at night). So a 500 drone demonstration would require 500 PICs who would no doubt be confused as to which drone they are commanding. As this was a commercial demo, they also would all have to have Part 107 UAS pilot credentials. It looks like the US is not setup for success in the commercial drone world..